Hello there! 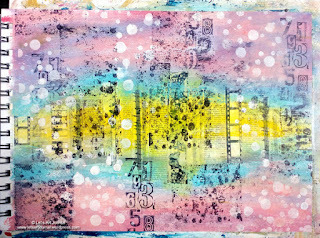 Rachel here today to show you my results of playing with stamps, stencils and lift ink plus re-inker. I know its pretty old hat now but I was a bit late to the party and wanted to play! 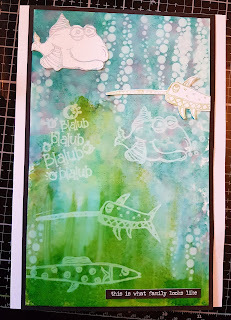 My project is very a cute fishy themed card using stamps from Elenazinski at Paperartsy. I started with a piece of yupo and some alcohol inks and applied the inks to the yupo using a felt applicator. 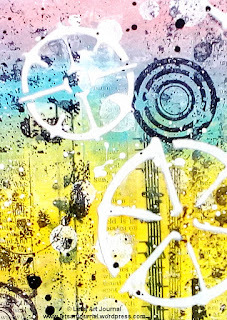 Next I added some more alcohol ink direct to the yupo and added some blending solution allowing it to run. I then used the felt and applicator to try and pull the green into a more recognisable plant like shape. If you squint a bit you might be able to see! 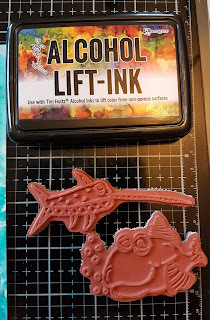 Next I got the alcohol lift ink out and my stamps of choice - I figure these stamps are pretty open to be a great choice for the technique but here's what I managed to achieve. 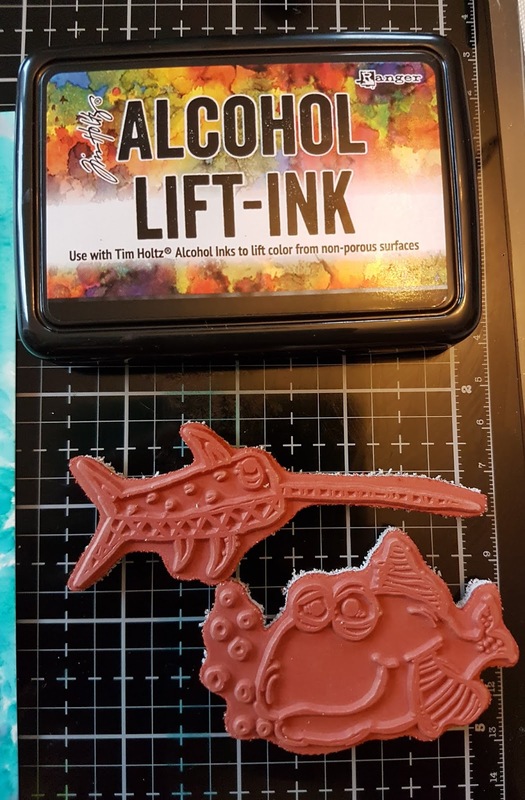 I applied the lift ink to the stamp then stamped onto the yupo and off again onto the card. After stamping on the yupo you need to carefully dab any excess ink off. 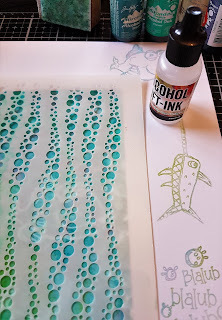 Next I used a stencil and some lift ink re-inker and applied that on some clean felt using the applicator tool. I really like this result! 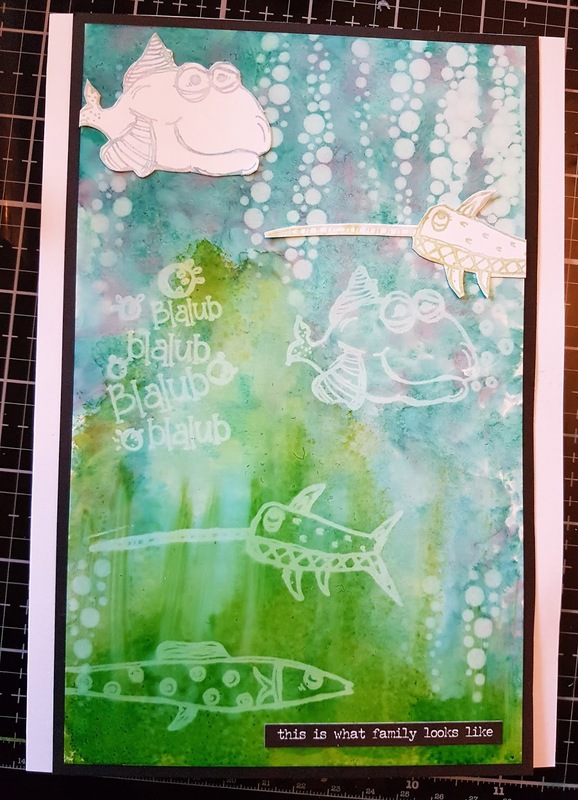 Finally I added the cut out stamped images and made it look like an underwater scene, in my mind the fish at the bottom are more ghost like and harder to see then those at the top! I added the sentiment as a bit of a play on my family name. 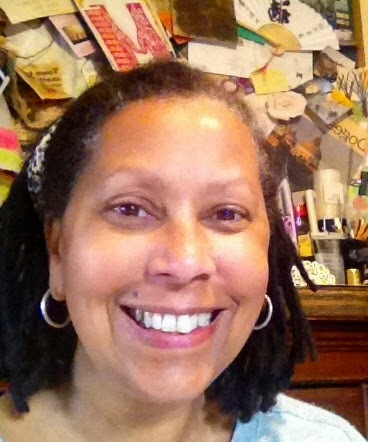 Welcome to today's guest designer, Jo ! 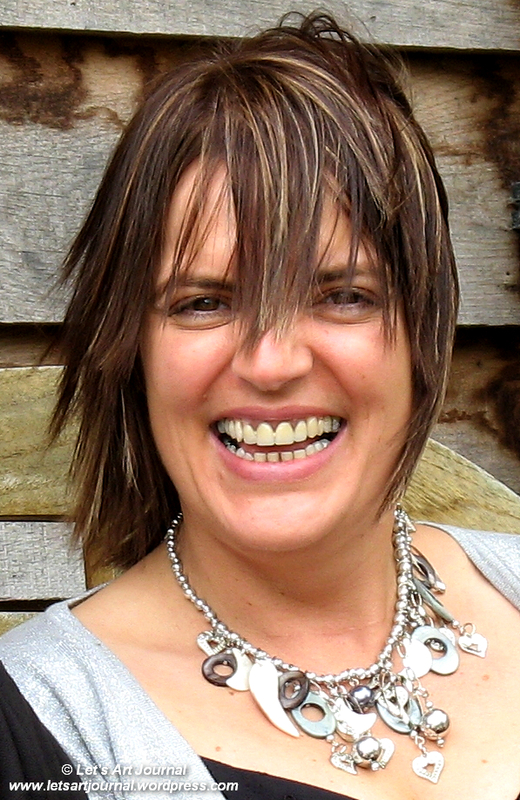 Today we are welcoming Jo from Let's Art Journal as our Guest Designer. Jo was the winner of the Ombre challenge and was therefore asked if she'd like to join us for a day. So, let's move on to meet her ! 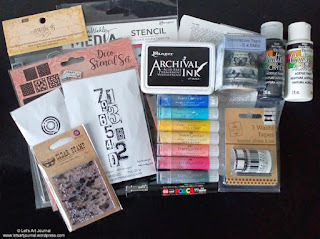 Hello everyone, I’m so excited to be here at Stamps & Stencils as Guest Designer for their It's been a while... challenge this month. My name is Jo and I blog at Let’s Art Journal. 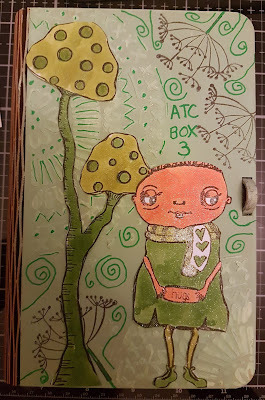 I live by the sea in the North West of England with my hubby and I started Art Journaling nearly 3 years ago as a way of expressing my life through words and pictures. 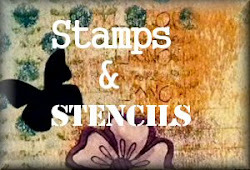 I love using mixed media for all sorts of projects, with stamps and stencils often featuring in my designs. 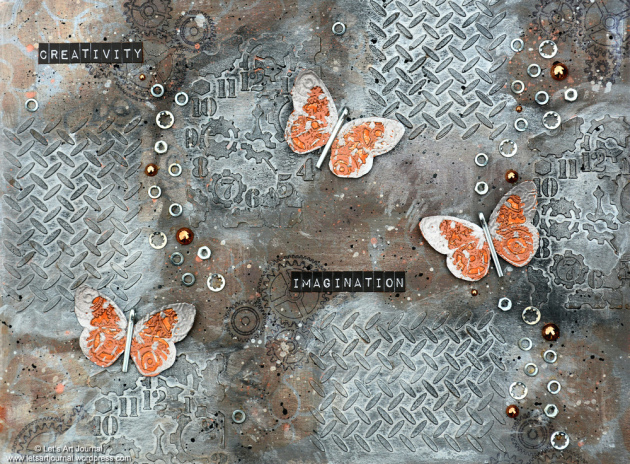 I’m captivated by the variety of techniques and materials that can be used to create so many different styles of art. 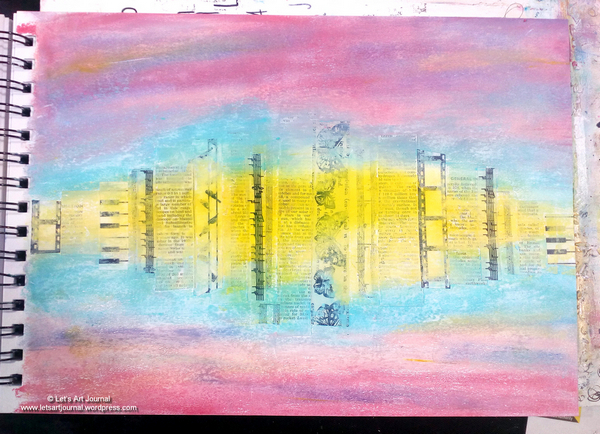 I’ve always been a creative person, and this has now become a passion of mine which I like to share with others. 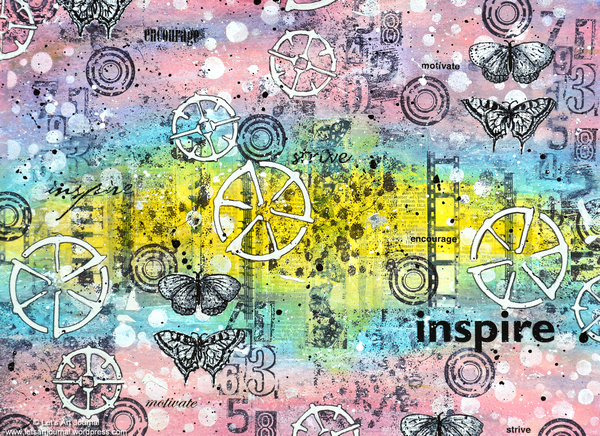 I am often inspired by things I see and do, so my art journal page today is inspired by rainbow colours and sunshine to mark the end of summer. I had so much fun layering all the different stamps and stencils to create my page, I hope you like it! 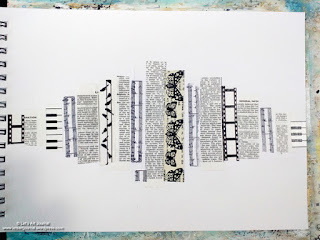 I started by adding strips of old book pages, washi tape and homemade sheet music decoupage paper to the centre of the page using matte gel medium. Then I applied Faber-Castell Gelatos by scribbling them onto the page and smudging the colour with my finger which I wet using a baby wipe so they blended together easily. I find that using a baby wipe to wet my finger provides just the right amount of moisture to ensure the gelatos smudge perfectly. 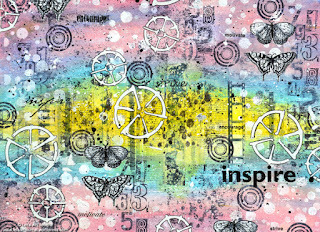 I stamped a sponge stamp design from Finnabair and also a Collage Numbers stamp from Gummiapan Stamps using black Archival Ink. 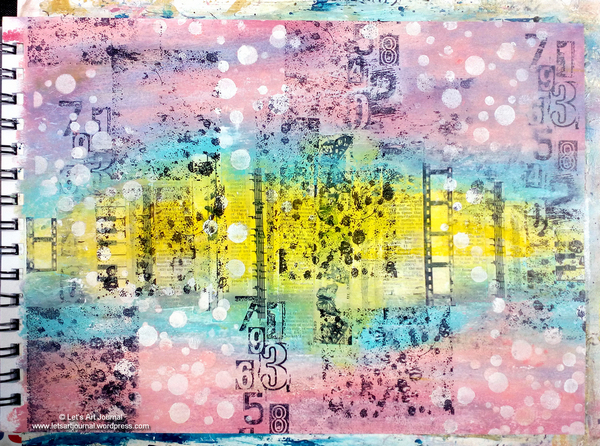 Next I used a baby wipe through a dot stencil to erase some of the gelato colour and create the white dots. Then I stamped a circle stamp from Gummiapan Stamps using black Archival Ink and added high density white gesso through a Wheels stencil by Dina Wakley using a palette knife. I took an old book page and stamped some butterflies by Graphic 45 from Hampton Arts onto it using black Archival Ink and fussy cut them out. 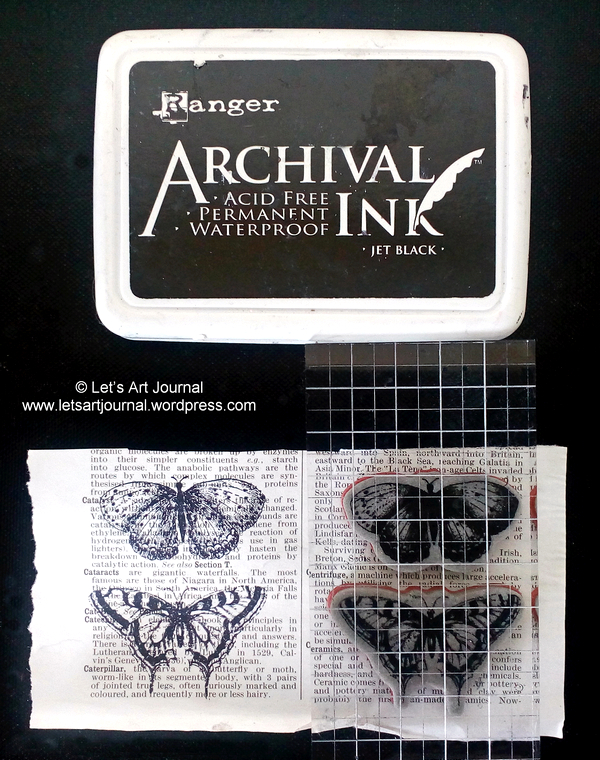 The butterflies are stuck in place using matte gel medium and when dry, I added more detail to them using a black Uni Posca paint pen. 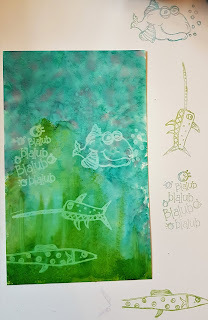 I splattered black and white acrylic paint over the page with a paintbrush after adding the motivational words which are rub-on transfers. To finish, I outlined the wheels with a black Uni Pin marker so they stood out more. 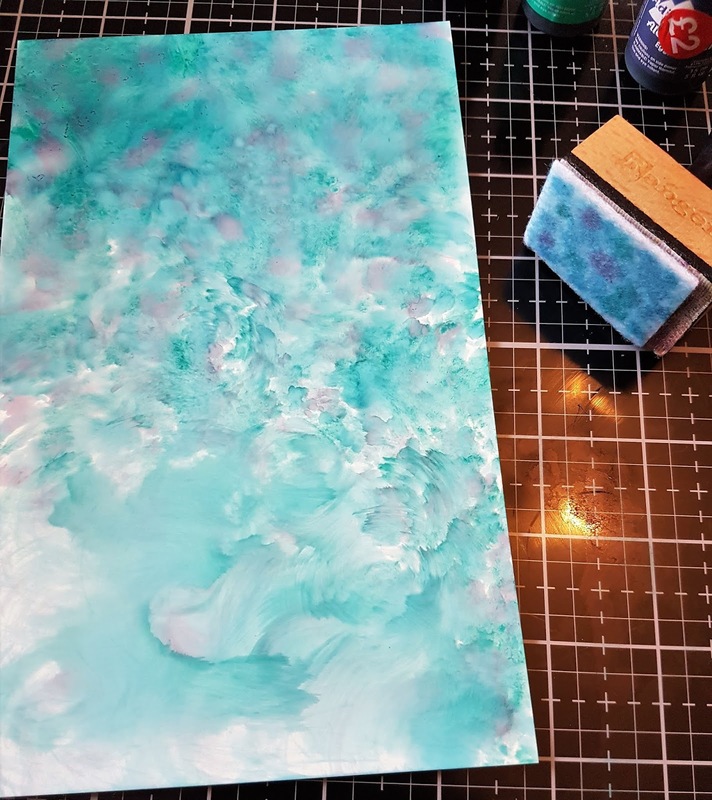 Here are the materials I used to create this page and you can also find a full list of materials on my blog here. 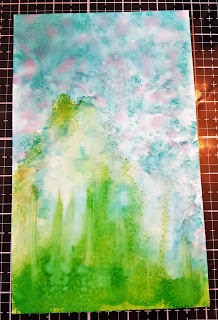 Thanks so much, I have really enjoyed spending time with you today and I hope that you are inspired by this month’s It's been a while... challenge too and are able to join in the fun! 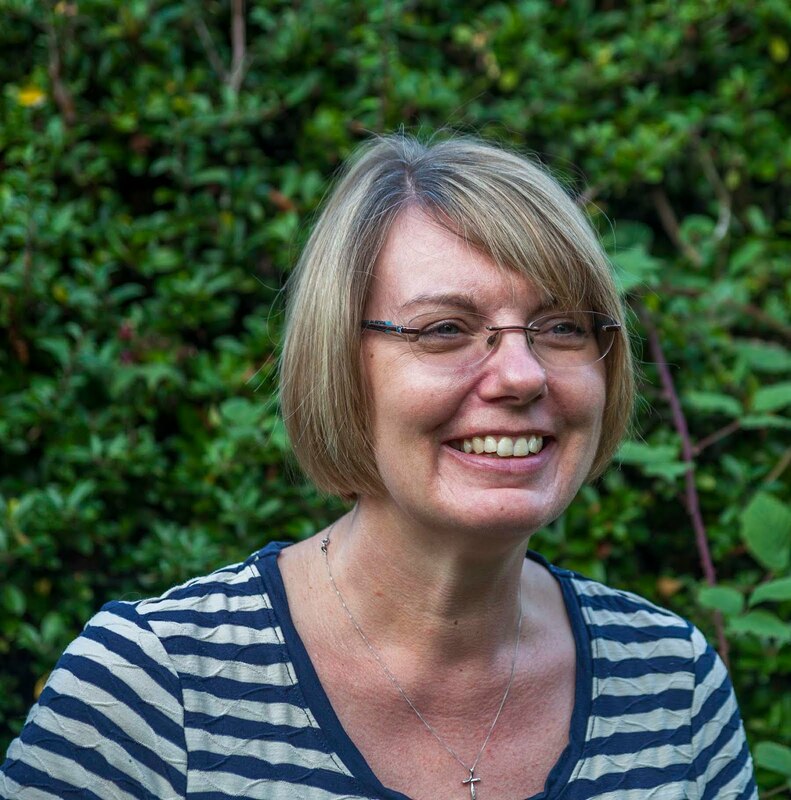 Wow Jo, thank you so much for such a fabulous project ! 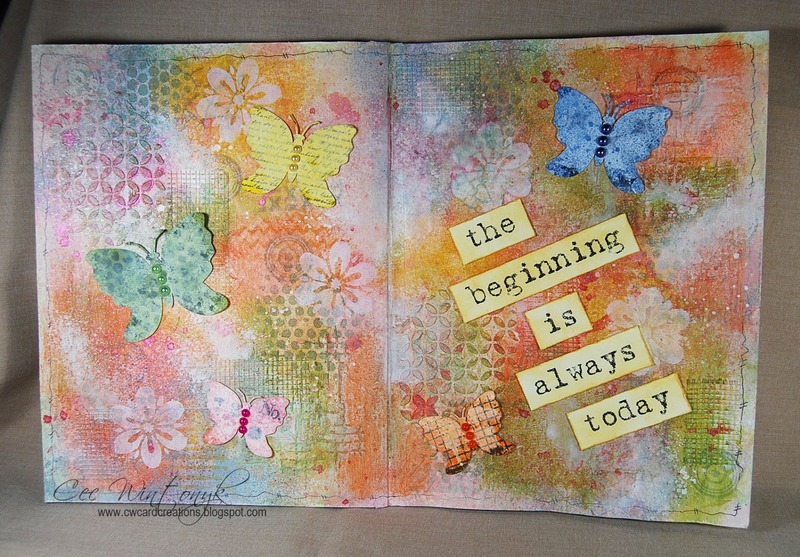 There is still time to join us for the It's been a while challenge ! 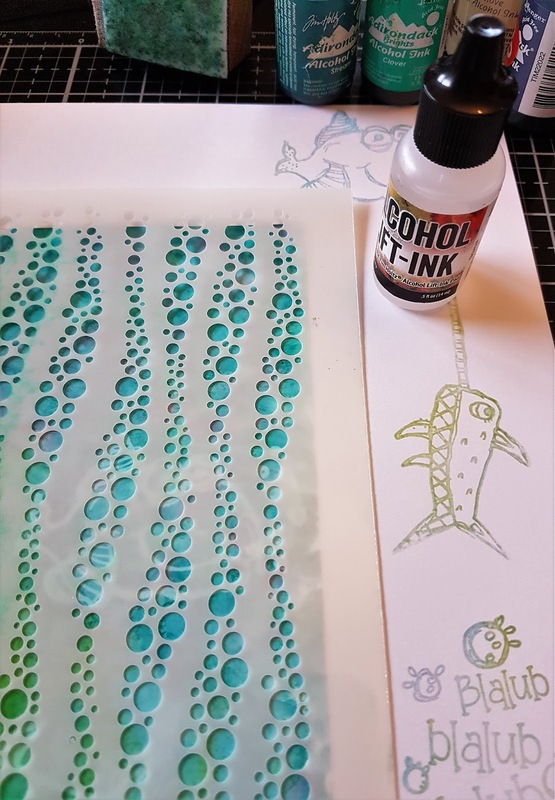 Hi everyone, Ruth here this week experimenting with a 'Sunprint Kit' that I've had for a while and just never got around to using until now. 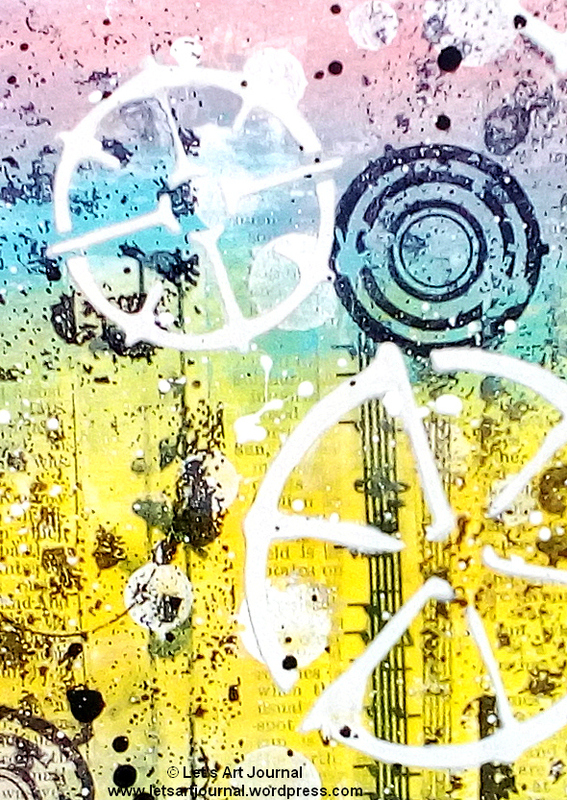 The kit contains photosensitive paper (cyanotype) which you expose to light. 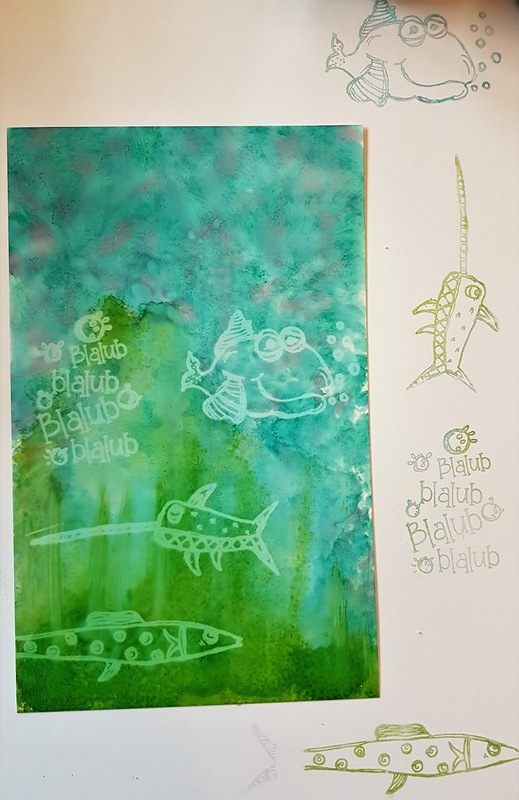 The resulting images can then be used in a number of ways and as this months challenge is 'Anything Goes' I thought it would be a perfect opportunity to dabble. The kit is fairly readily available and comes in a variety of sizes and the one I've used is the smallest 10x10 cm. It's great fun for children and suitable for 6 years and over...so I thought I would be safe to be let loose with it! It's so simple, card + paper + object + expose to sunlight and you can use a negative or a 3D object. Here in the UK we have had a glorious summer and I wanted to preserve some of the lovely foliage and flowers that have bloomed in the garden. Yes it took a little experimenting as the sun was so bright I overexposed some of the papers and also wasted one as I didn't separate 2 of them...but got it down to a fine art by the end, 1 minute! Once exposed you rinse in water and dry the paper. All 12, 'disasters' included. Some images were very crisp as I used sunlight through a window, but some wafted a bit when I tried leaving them outside but I really liked the variety achieved. So how to use them? I've recently inherited a huge pack of index cards which I'm really pleased about as I've seen a few challenges recently using them. 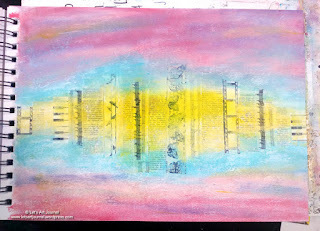 I scraped glass blue and venice blue fresco paint on to a card. 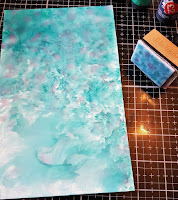 I brayered some tango paint on and knocked back with snowflake paint. 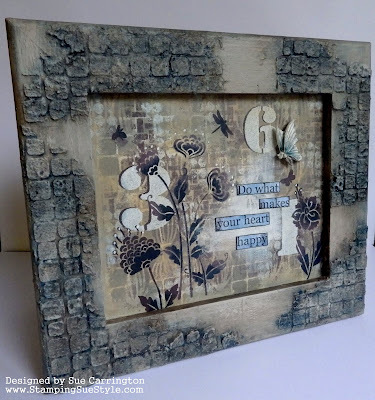 Stamping and texture paint through a stencil, vintage book paper and stitching, also some of the Tyvek lace I created for this months challenge piece. Trim the print and add a little more stitching, first piece finished. 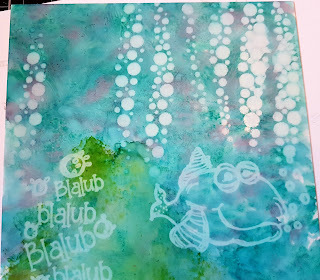 For the card I wanted to echo the blue again and returned to one of the first techniques I ever tried, versamark stamping and mica powders. I hope you can see the lovely shimmer, I decided to use one of Lin Browns grasses stamps as a background and keep the decoration simple. 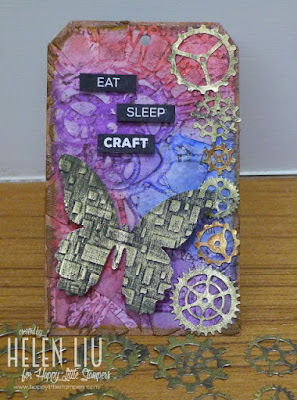 I also used a kraft IC on this card, a little stamping, stitching and silver paint splashes....to be honest they are more like blobs as the paint was far too thick but I rather liked the effect....happy accident. It's time to announce the winner and the top 3 for the Grungey/Industrial challenge. 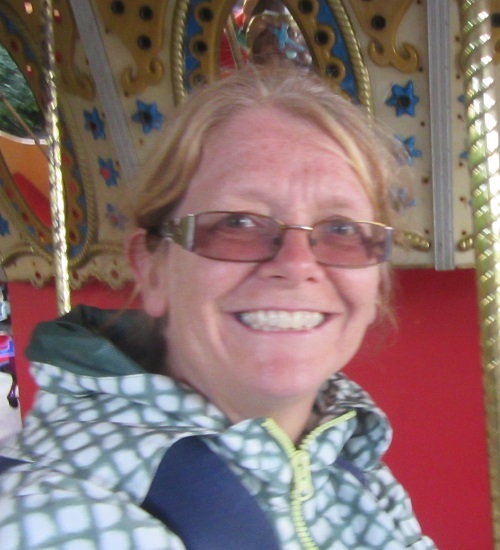 Please congratulate Helen ! Fabulous tag Helen ! 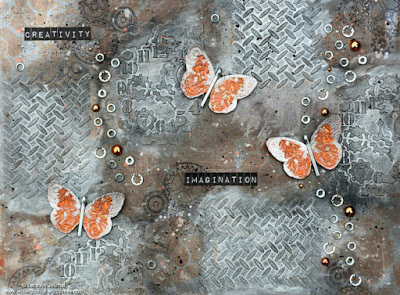 We loved the cogs and the industrial texture on the butterfly ! Please email carringtons22@yahoo.co.uk for your winners badge and details of your guest post. Congratulations ! Please email carringtons22@yahoo.co.uk for your top 3 badges. 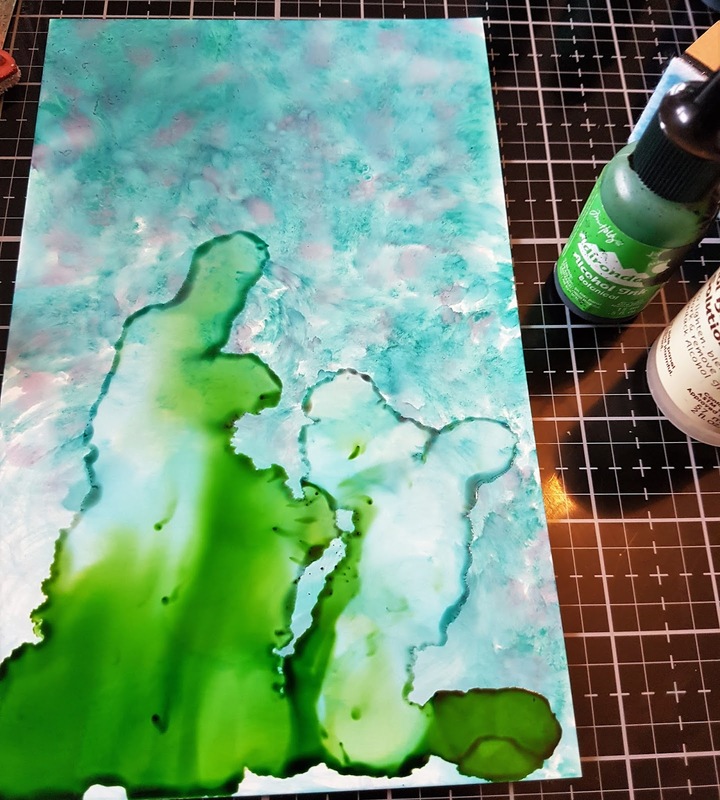 The current challenge is Anything Goes Mixed Media style and there's still plenty of time to join in ! Hello and welcome back ! It's Sue here and I am your hostess for the new challenge which starts today. Being creative often leads you in different directions and sometimes it isn't until you start that you know where you are heading. 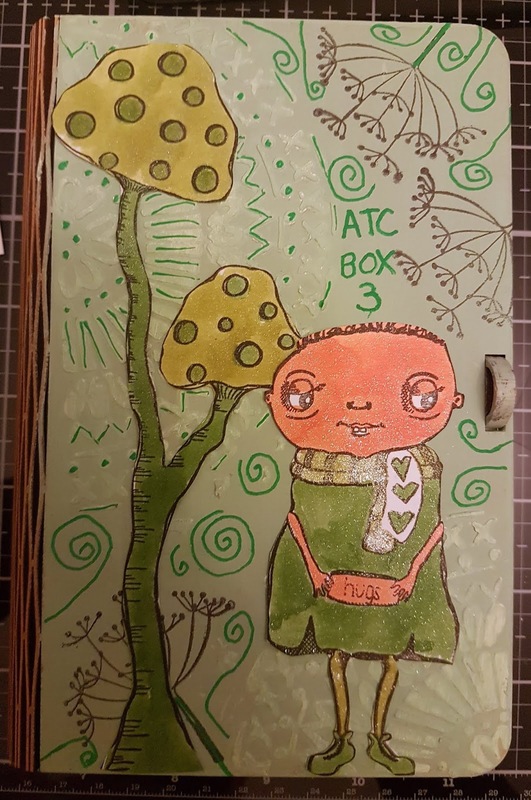 For this challenge I thought that as we've not done it for a while it would be good to let your creative spirit wander and have a theme of Anything Goes. 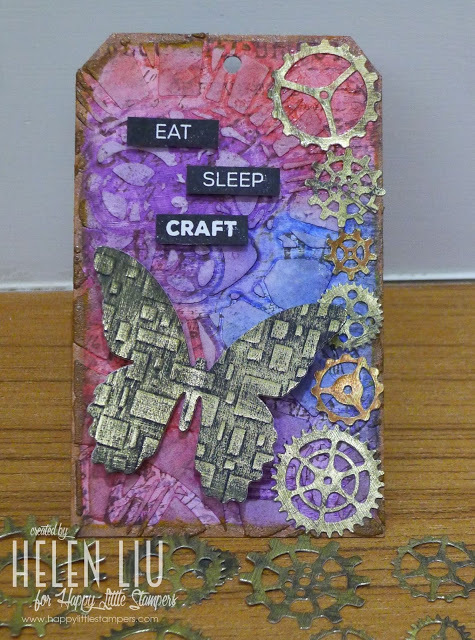 Your project must be mixed media and include stamping and/or stencilling but apart from that it's up to you ! 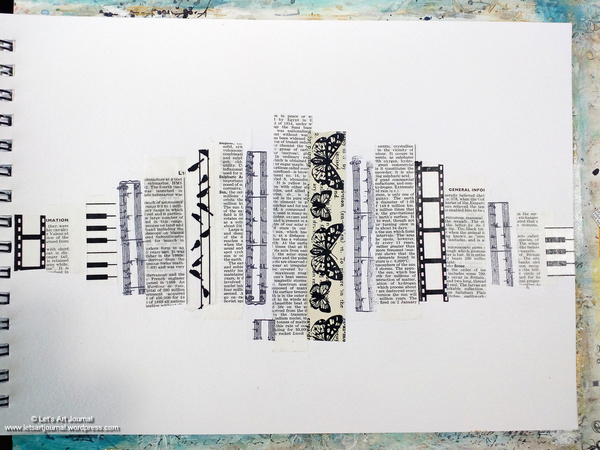 The team have created some fantastic projects to get your creative juices flowing !